So, I was invited to join the forum by a 1930s Belgian biplane, which was nice. Here are a few piccies (far more interesting than anything I might have to say). what a cool selection Simon... ooh watches i still haven't owned... what is the History behind the GST... general Service Timepiece is the name right? I could I am sure reach behind me to my 'watch book library - s******) and look it all up but to be honest the true understanding of the military watch world has always been a tad beyond me.... even though I have owned quite a number of mil pieces I fear that I am just a Luddite when it comes to the true research as previous posts can show. So spill the beans... what about these watches made you go after them...? 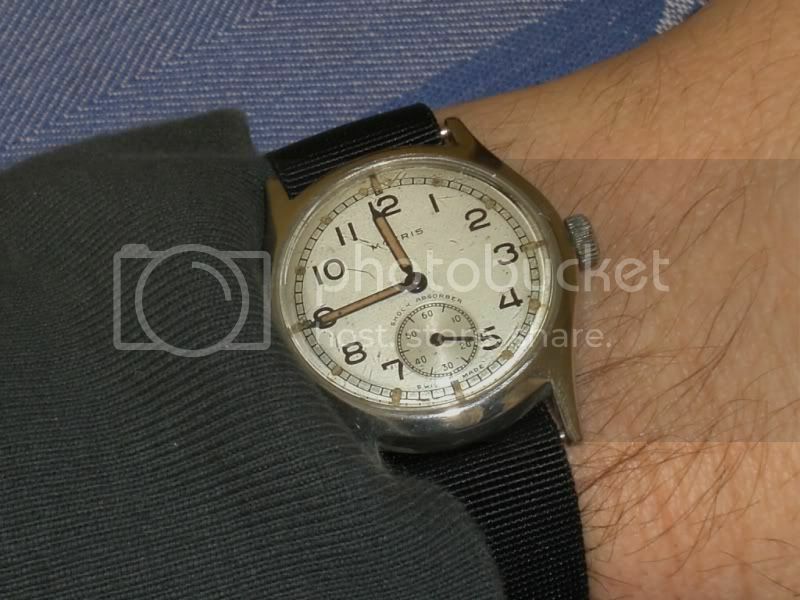 Here's a shot of the Hamilton I had which clicks a link to the the ATG Military Archive... anything familiar there..? Is that the new replacement crystal you got from ebay.fr? 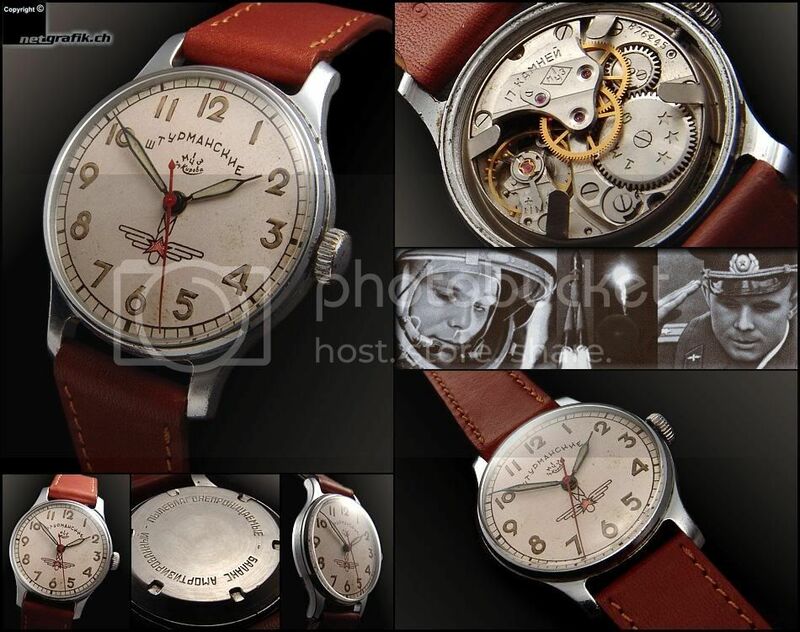 You had mentioned to me before when I enquired about one for a Enicar Sherpa Jet. 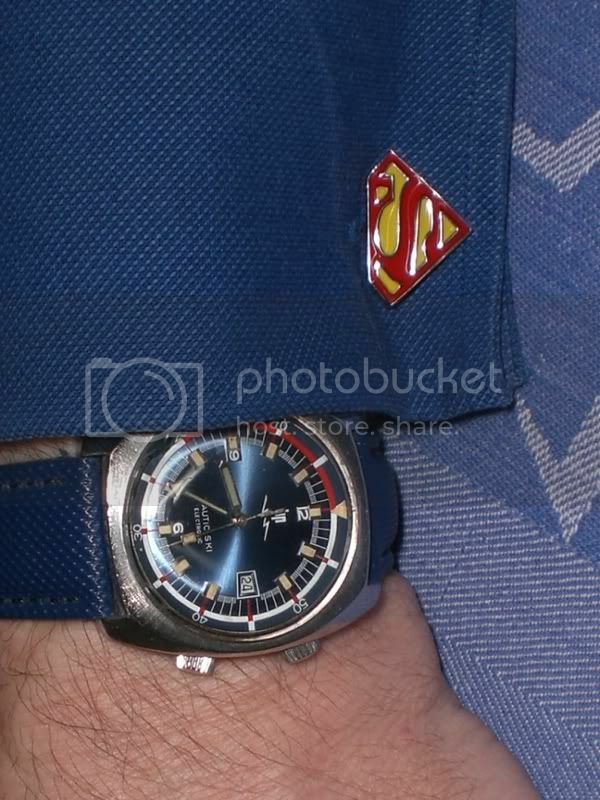 When you have time, I'd be interested to learn more about your watches, particularly the GSTPs - like the backdrop to your photo'. Last edited by StampeSV4; 09-02-2010 at 16:47. Nope, it is the original crystal with a chip at 6 o'clock. I did buy one of the ebay replacements though, and I'll change it next time it needs a battery change. Last edited by SimonK; 09-02-2010 at 21:22. GSTP - General Service Time Piece or Trade Pattern, depending on who you believe. I find these fascinating and who knows what tales they could tell. They are remarkably cheap if you do a bit of digging on ebay and find a misdescribed one. They often come up with just the broad arrow on the back, according to Ziggy's book these are Royal Navy rather than Army issue. I had a quick look and as I expect you know, there's a chapter in Konrad's book all about British Army GSTPs and there are photos of your two Helvetias in there. Is that GSTP top left in your photo marked "Bravingtons London" on the back? 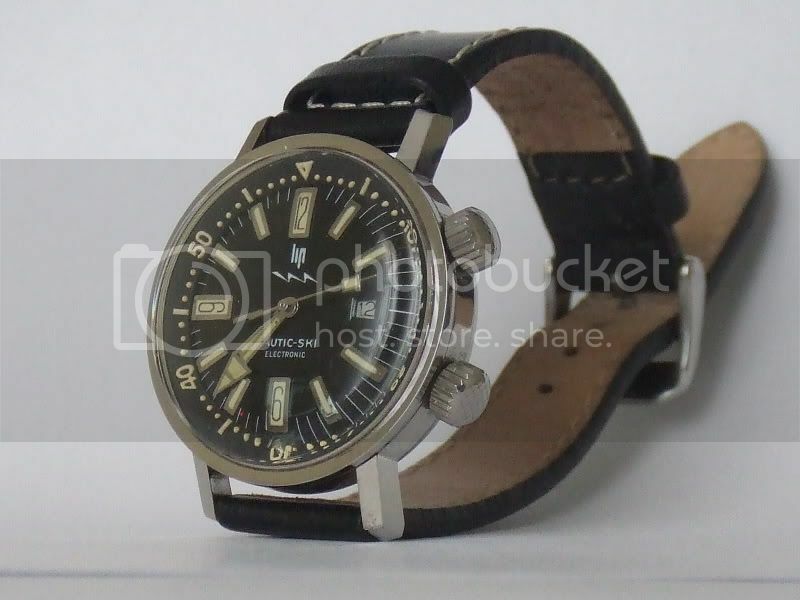 I can't quite make out the makes of the other watches but presumably they are all in the book too? Any chance of some close up photos, Simon, so I can identify them?